Growing up before our eyes. Being a community business means collectively parenting the next generation of young people in Marin. We feel lucky to be part of that process with kids like these. Fitness, wellness, friendship, mentorship. We love what we do! Message from TJ: Why we do what we do! our legends CONTINUE TO INSPIRE US! Spread the word to your friends and family ages 60+! New Session starts next week, March 27th! REGISTER NOW! YOUTH FITNESS SUMMER OFFERINGS: How can we best serve your family? We are excited to let you know that we will be offering group fitness programs for our TEENS and TWEENS this Summer! We'd love your input regarding what programs you'd like to see for your youth athletes. Thank you, in advance, for helping us better meet your family's needs. REGISTRATION IS ONgoing for our RUNNING STRONG program, now in san rafael and MILL VALLEY! Our Friends at Pinnacle Running would love for you to check out their programs! Spring is in the air so it’s time to hit the trails with Pinnacle Running's Spring Trail Running Program. Our goal race this year is the Dipsea, but you don't need to be running the Dipsea to get out, get stronger, and enjoy the trails with us. Whether you choose to run with Pinnacle Running or not, we hope to see you out on the trails. THIS IS THE FINAL WEEK OF THE 2019 CROSSFIT™OPEN! Mill Valley IS STILL AHEAD IN THE CHAMPS COMPETITION, BUT SAN RAFAEL AND CORTE MADERA ARE fighting strong! 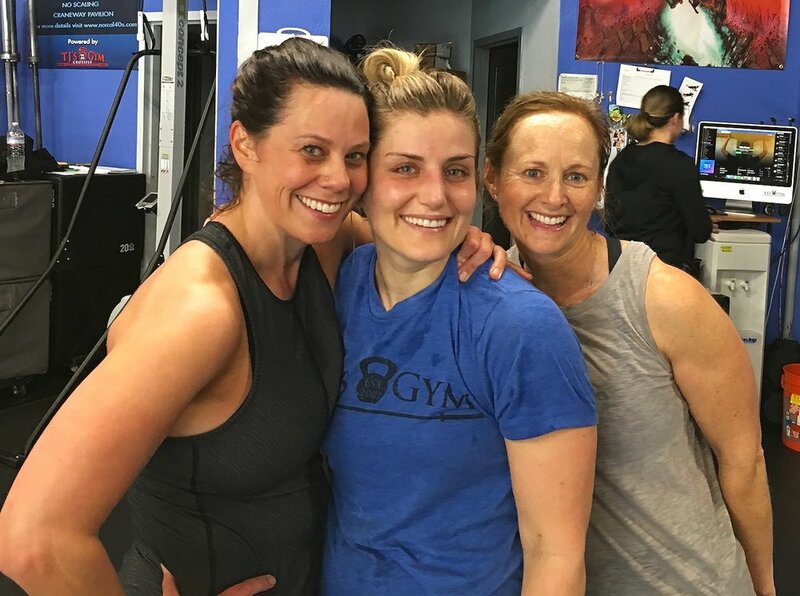 Week FIVE is ON—we will see you at the gyms on Saturday morning!